Throughout our lives we face many challenges, both personal and professional. Often, we struggle to know how best to cope and wish we had greater personal resources to draw upon. This book can help! Based on the science and principles of positive psychology, Build the Person You Want to Be provides you with the tools you need to foster greater resilience and mental wellbeing. 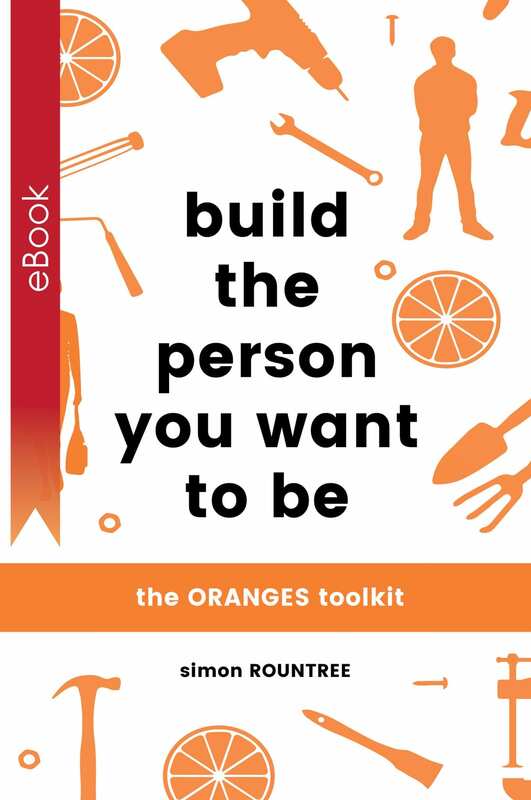 The ORANGES toolkit focuses on the seven key elements that support human flourishing and meaning: Optimism, Resilience, Attitude, Now (mindfulness), Gratitude, Energy and Strengths. Through an exploration of the current research, it shows that if you can increase your positive emotions, engagement, relationships, meaning and accomplishments, you enhance the capacity to handle life’s challenges and reduce the impact of the things that hold you back, such as fears, anxieties and doubts. The book outlines ways to practise and build skills to re-orientate your thinking from ‘What is wrong?’ to ‘What is right?’ and, despite life’s adversities, to bounce back and thrive. 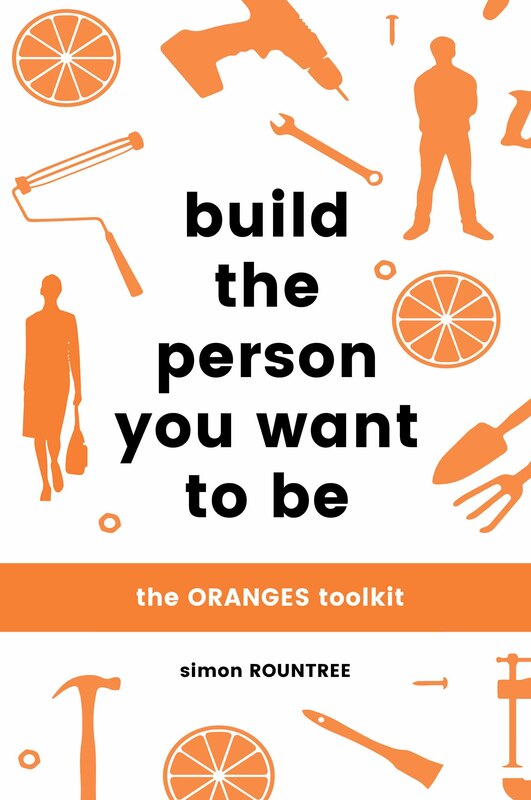 Whether you want to improve your organization’s work culture or wish to bolster your own inner resources, the ORANGES toolkit will help you create a more meaningful life and boost resilience, optimism and mental wellbeing.